Legendary Irish American newspaper columnist Jimmy Breslin (right) is gone but will not be forgotten. Breslin, who died in March at the age of 88, left behind a series of classic columns as well as a handful of brilliant books, including gritty novels like Table Money, and insightful non-fiction like The Short Sweet Dream of Eduardo Gutierrez. 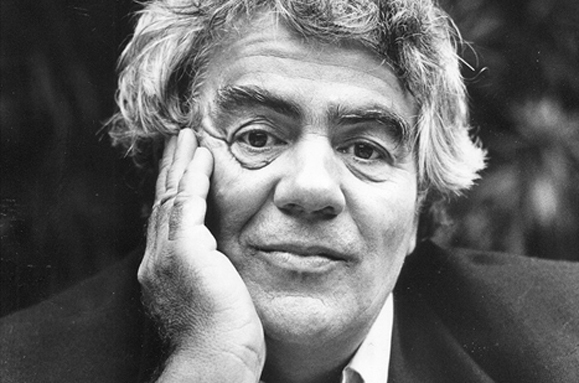 But before he died, Breslin also participated in a documentary about the glory days of New York journalism, when he – as well as fellow Irish Americans Pete Hamill, Dennis Duggan, and others – ruled the ink-stained streets.